In the many different areas that Cambodian Care is active in, we are thrilled to incorporate the Child Support Program. This project will reach the truest educational needs of the poorest children. Currently in these communities there is an absence of education altogether. It is our hope to explore every avenue to reach children that the need our help the most. With that hope we will empower them to get the best education. This project will be the pathway these children need for them to thrive in their communities. The vision for the Child Support Program is to see 500 children from these communities excel in their schooling. 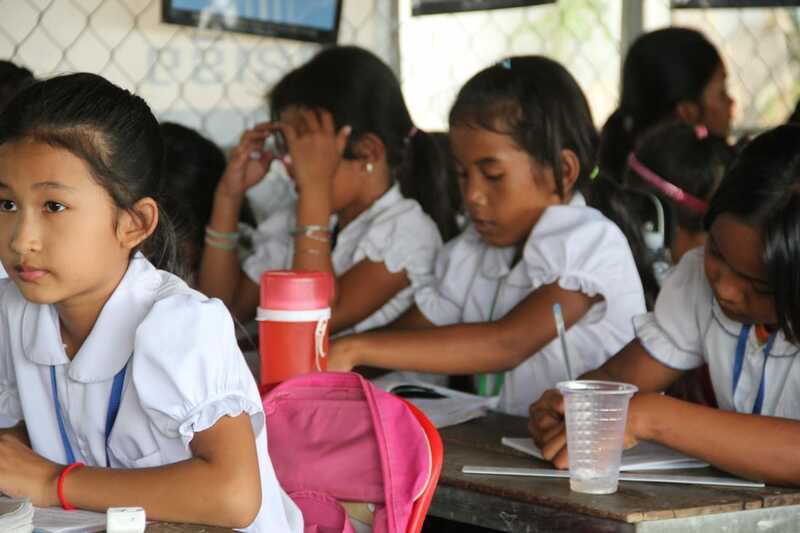 As we operate throughout Cambodia we know that we will see Children expand their knowledge in the best way possible.